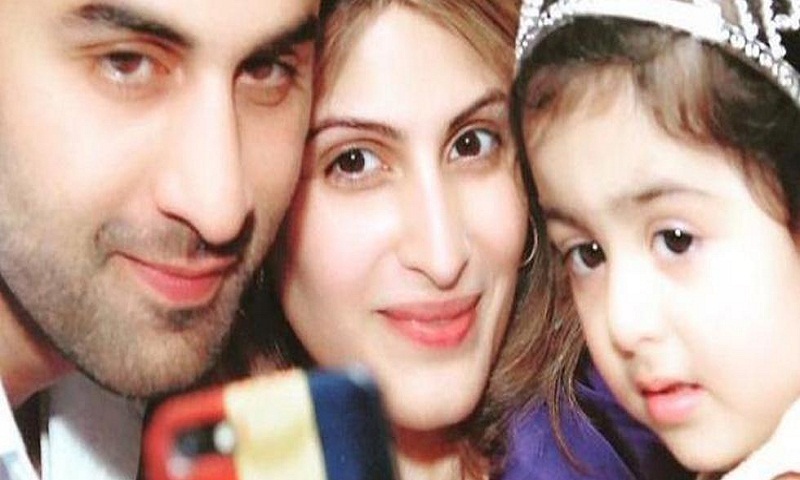 Ranbir Kapoor's niece Samara has lent her name to a children's clothing label, which is being launched by parents Riddhima Kapoor and Bharat Sahni. As she is only six years old, they don't want to use her face in the campaign, but only her name. Samara is an Internet sensation thanks to grandmum Neetu Kapoor who often shares pictures of her on Instagram. The kid's dubsmash videos of her mouthing film dialogues and crooning Bollywood chartbusters are hilarious.